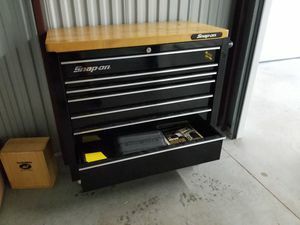 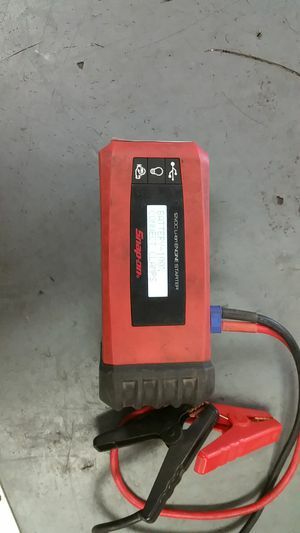 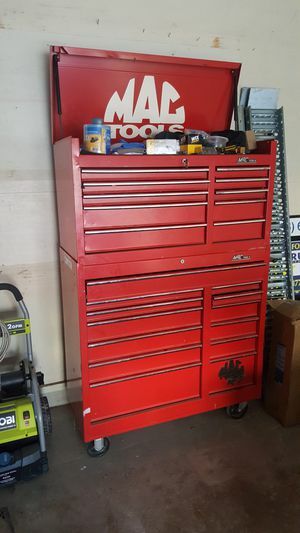 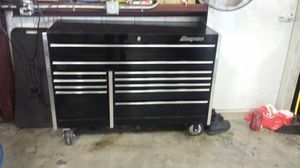 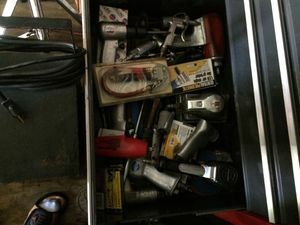 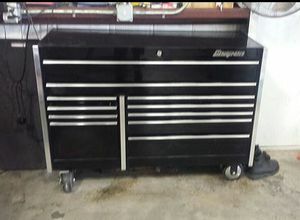 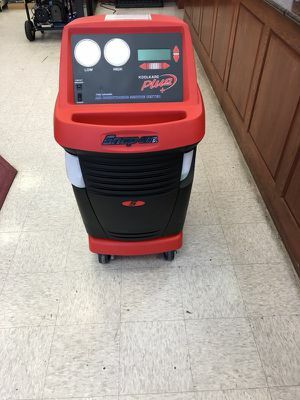 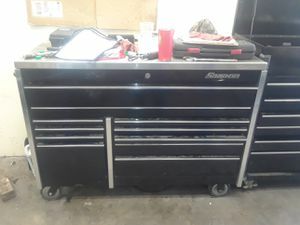 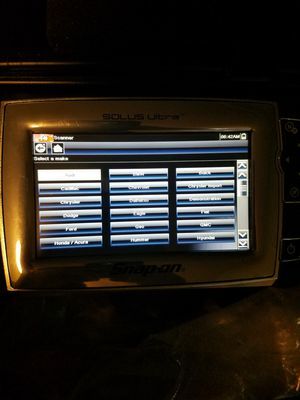 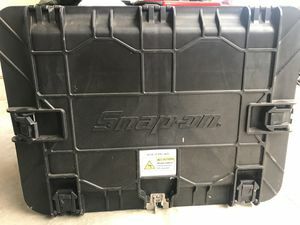 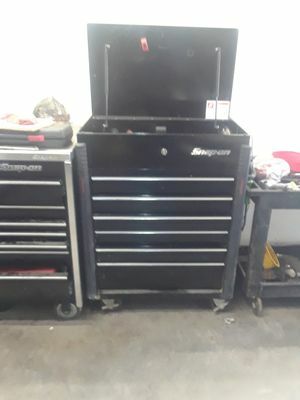 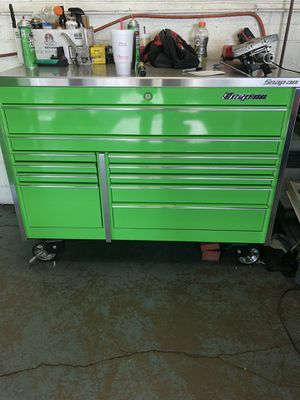 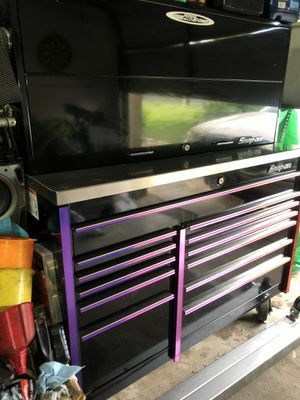 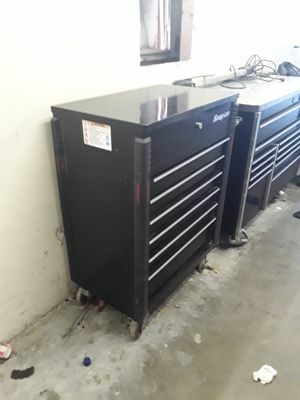 Snap on tool cart good condition. 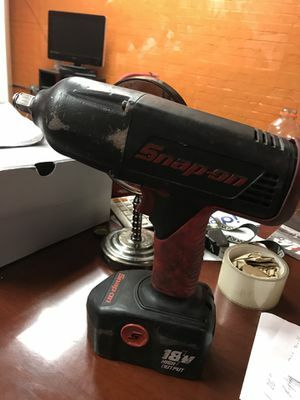 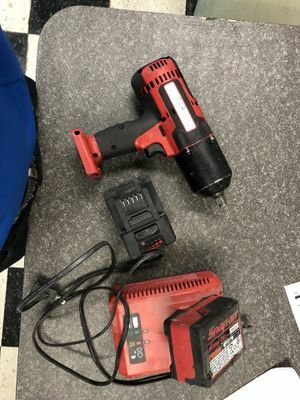 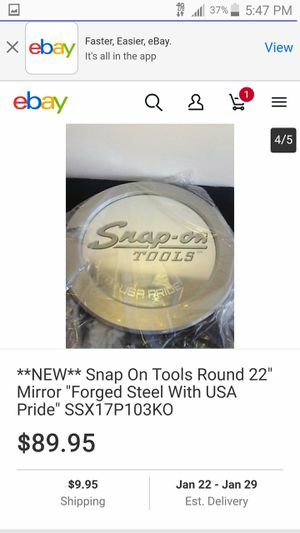 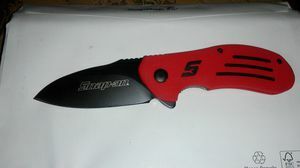 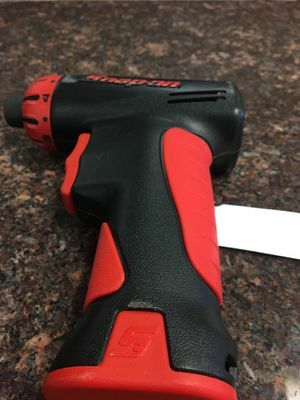 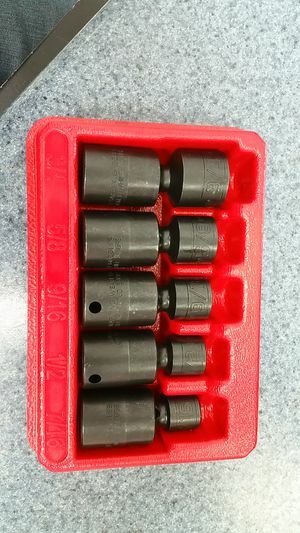 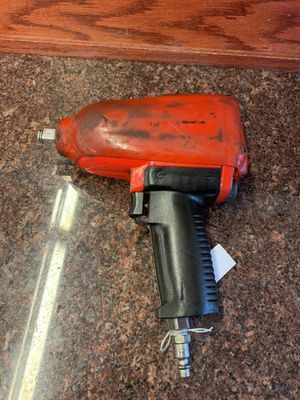 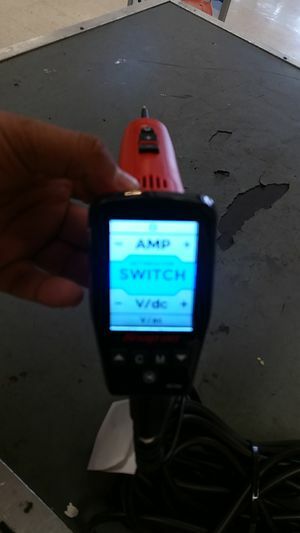 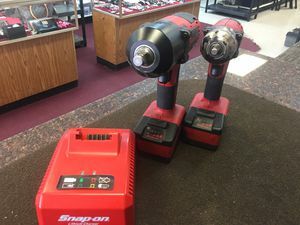 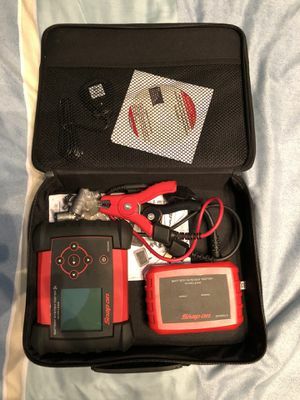 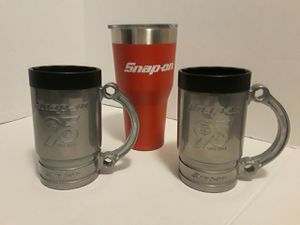 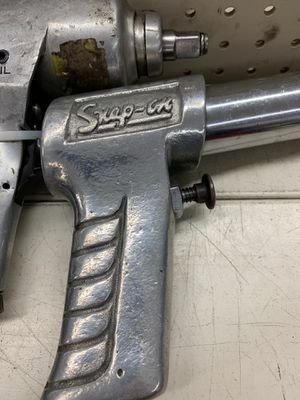 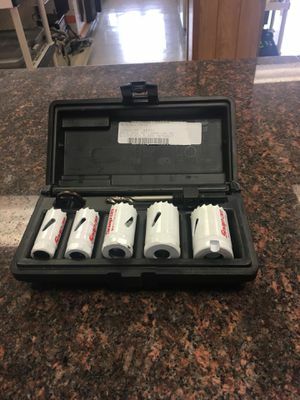 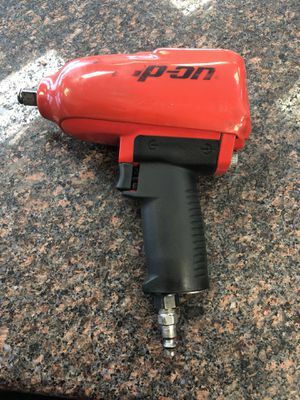 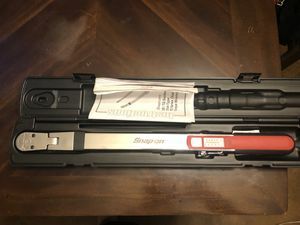 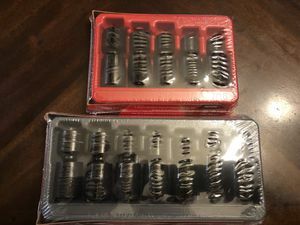 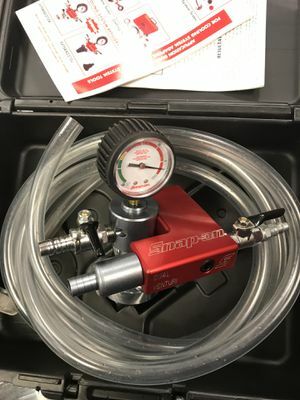 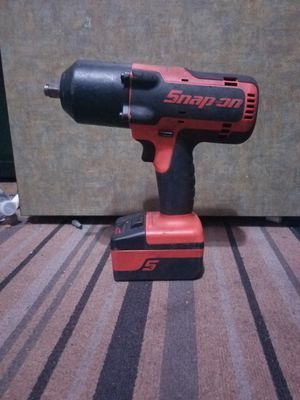 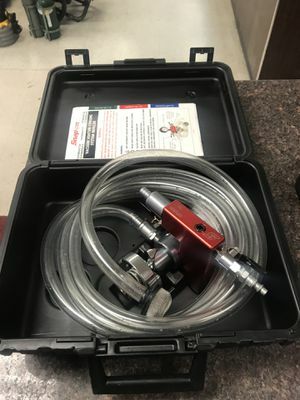 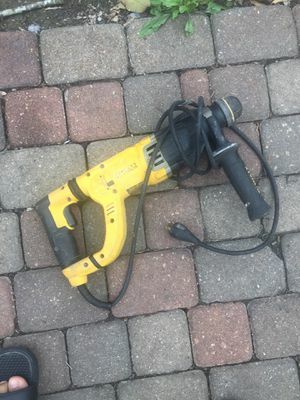 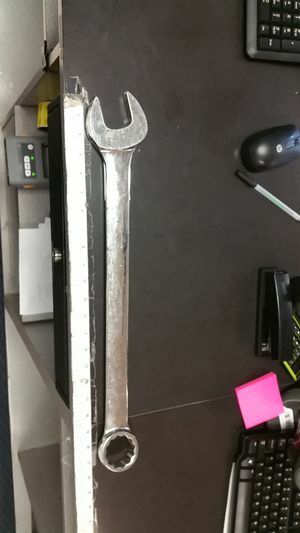 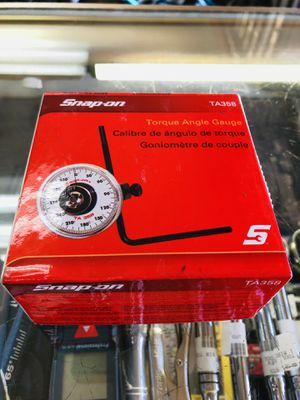 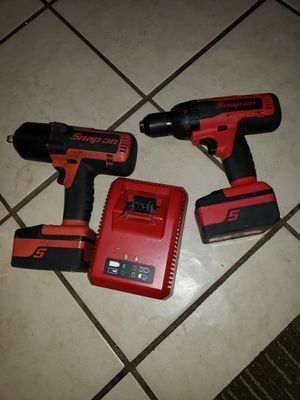 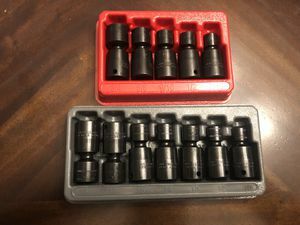 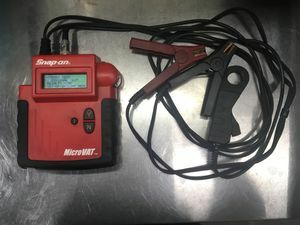 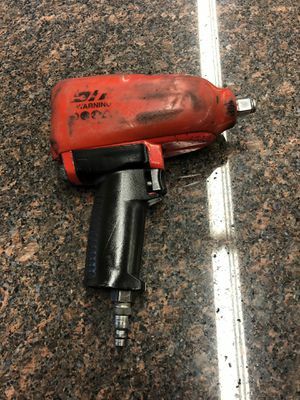 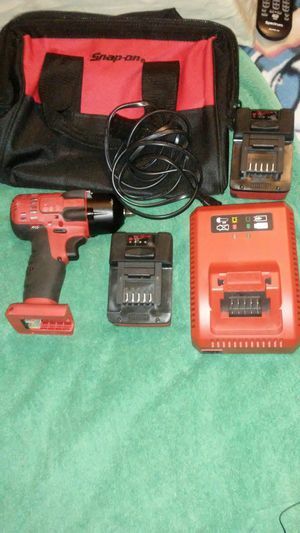 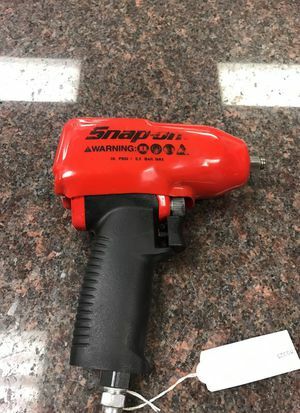 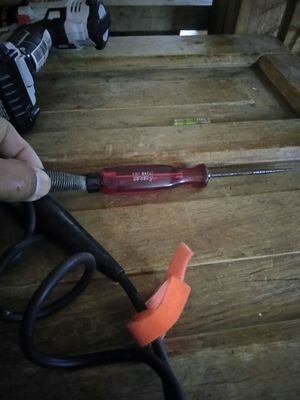 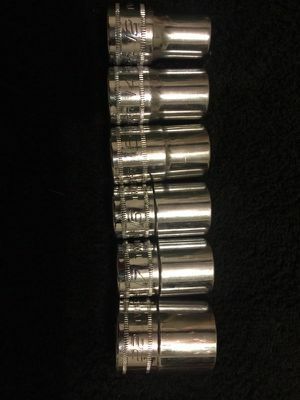 SNAP-ON: Hole Saw Set! 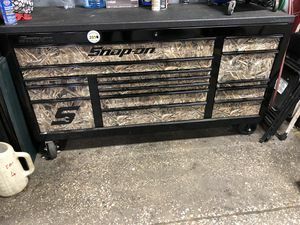 6Pc Set!